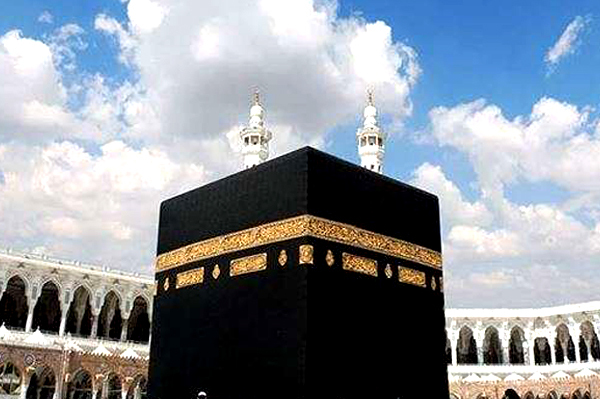 ISLAMABAD, Mar 26 (APP):Ministry of Religious Affairs and Interfaith Harmony has approved four categories of private Hajj packages ranging from Rs 500,000 to Rs 1.4 million (excluding sacrifice) in consultation with Hajj Organiser Association of Pakistan (HOAP) for Hajj 2019. According to official sources, the package A was from Rs 632,000 to Rs 1.410 million. The package includes accommodation to four persons. The B category package will be from Rs 548,000 to Rs 1.31 million per Haji. Category C will be from Rs 531,000 to 541,000 and Category D package was from Rs 500,000 to 800,000.Package D provides residence from 1201 to 1600 meters at Makkah and 600 to 900 meters residence at Madina and residence to accommodate six people. The most of the packages offer 250 meters residence near Haram Sharif and Masjid e Nabvi, while package B residence will be 150 meters from Madina Munawwara. The maximum package provides the facility of double bed, few meters residence from Haram Pak, Makkah and Madina, nearest residences at Jamrat bridge, Mina, Arafat and Mazdulfa.